A notice submitted Friday to the state by Shopko reveals in at least one way the struggles for the Wisconsin-based retailer. 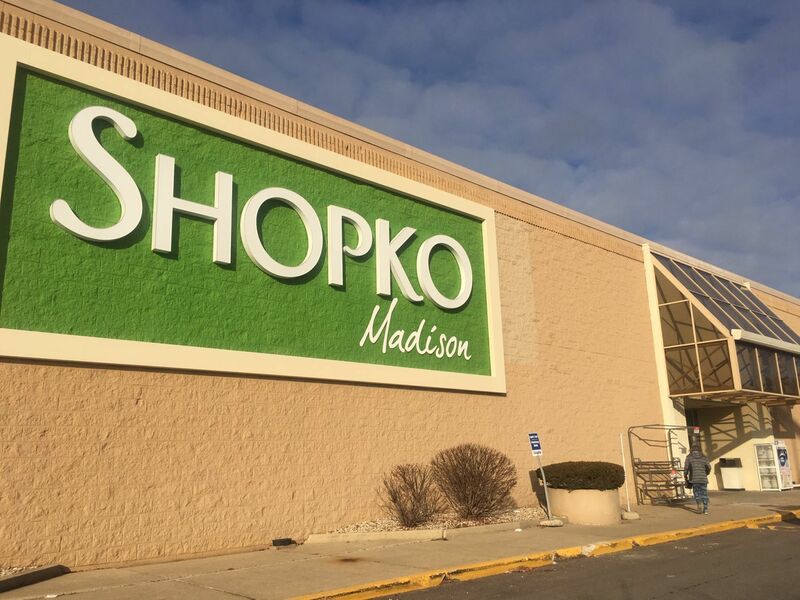 When the two Shopko stores in Madison close in April, only 63 people will lose their jobs, according to a notification submitted by the company to the state Department of Workforce Development. The number is significantly lower from when the two stores opened in the 1980s, when they combined to employ nearly 600 people, according to stories published in the Wisconsin State Journal at the time.